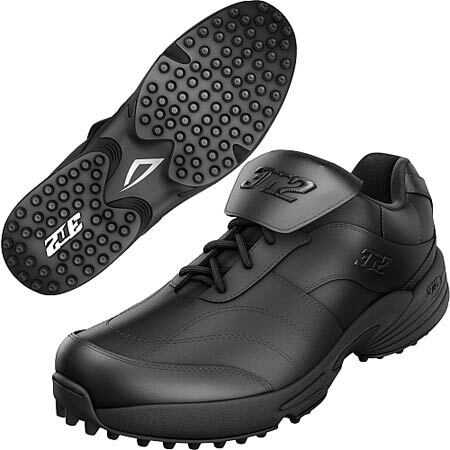 The 3N2® Reaction men's umpire shoe is an easy call for the officiating professional. It's crafted using supple genuine leather, which is easy to polish and offers a luxurious fit. The compression-molded EVA midsole provides lightweight cushioning and dependable support for game-long comfort.